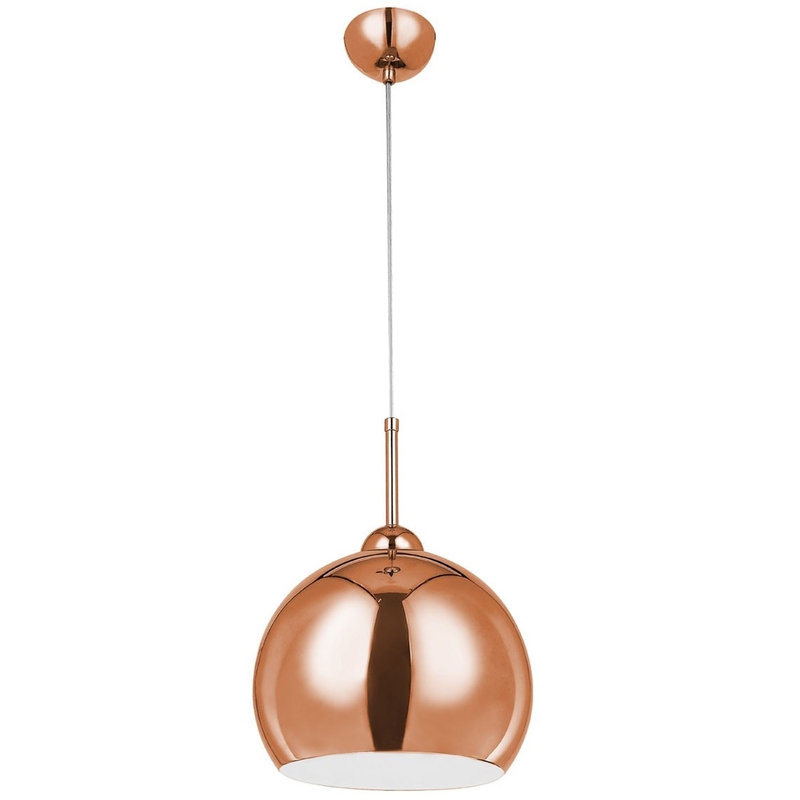 Add an industrial style to your home by introducing this gorgeous Copper Pendant Light. This pendant light has an incredible design that'll be sure to stand out and grab attention, whilst tying any home together nicely. This piece is created from a combination of Acrylic and Metal, given a copper colour to convey a homely yet modern style.